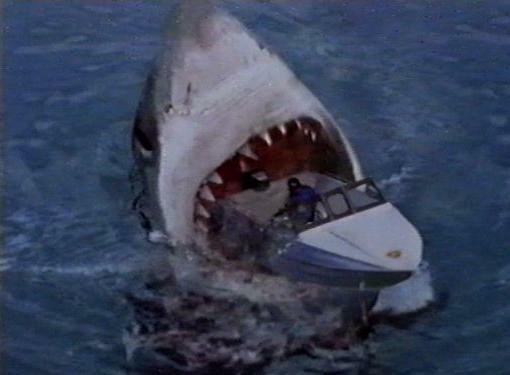 Guest post- Shark Movies, OMG! One of NerdLush’s behind the scenes resources is stepping out of the shadows to share some thoughts… say hello to Barbara! They can be so awful. But you just gotta love them. The first 5-10 minutes clue you into who will survive: the girls with the smart mouth and the not as well educated but street smart assistant hunk, who will die; the perky blonde in the too small bikini and the rich guy who set up the lab/resort/experimental station, that will reform; the drunk or lazy S.O.B. And just like the typical slasher films, you can usually guess the where and when of the attack/death. The title leaves little doubt as to the plot: ATOMIC Shark, 2 Headed (or 3 or 5 or 6) Shark Attack, or my favorite TRAILER PARK Shark. I mean… really could you not just write the script yourself? Is there even a script for most of them? There are some quality ones, but usually they make it on the big screen. 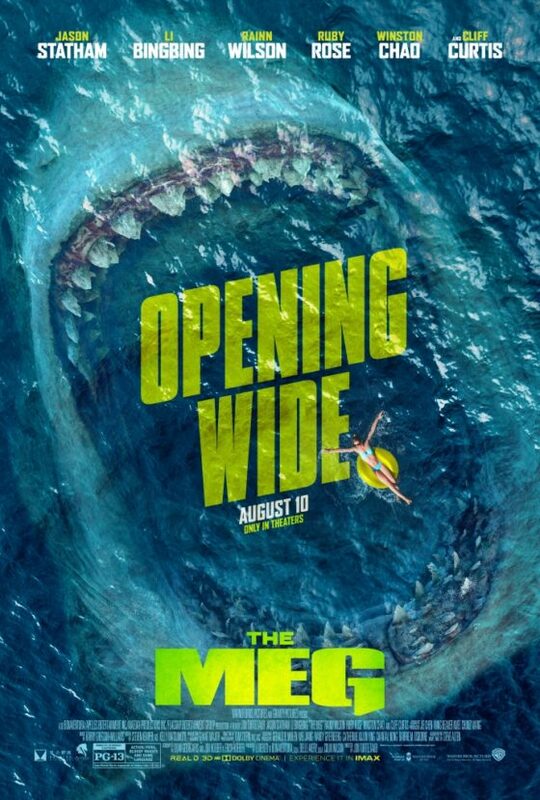 Jaws, Deep Blue Sea, and recently The Meg, were all a lot of fun to see in the theater. Even had a few decent scares or shocks, along with the silly moments (the dang parrot survived Deep Blue Sea!). Don’t get me wrong. Jaws scared the s*** out of me. I loyally watched the sequels as they got worse and worse but who knew it could get so bad? Evidently SyFy knew. 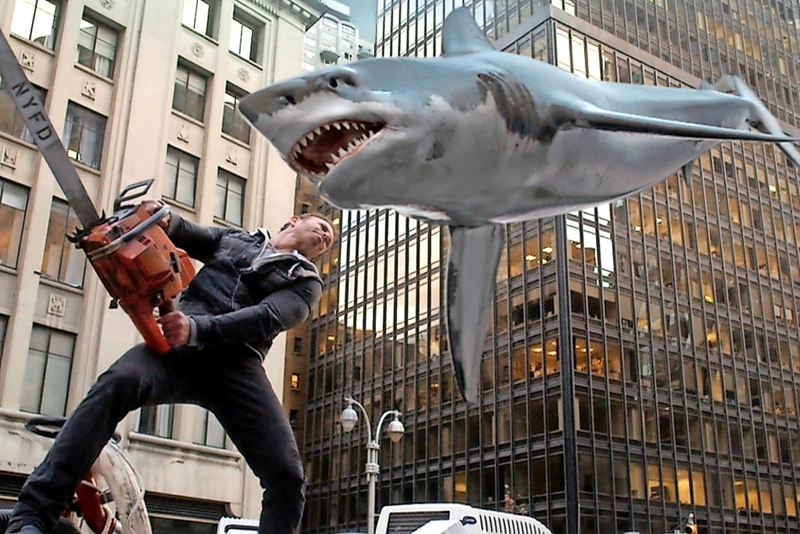 “Cause they dreamed up SHARKNADO and all the sequels. So bad it’s good. Almost.